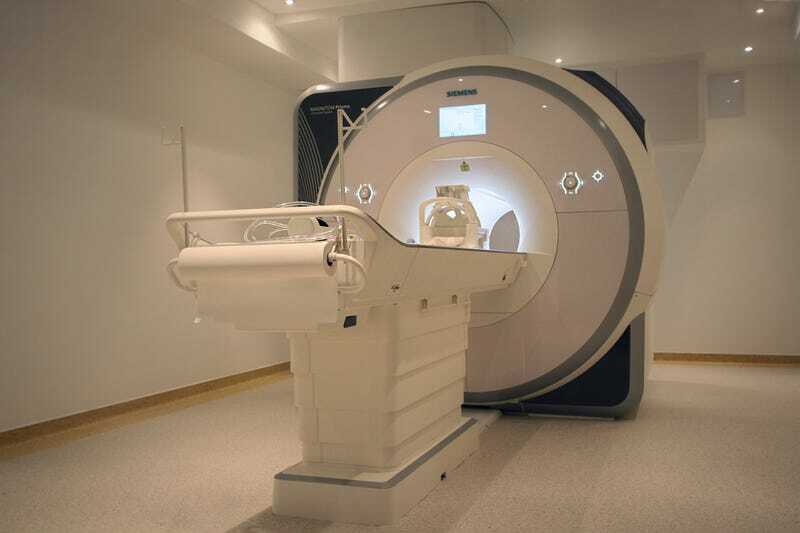 As you probably know, MRI scanners use strong magnetic fields and radio waves in order to create images of the body, without harmful ionizing radiation. Their goal is to investigate the anatomy and physiology of all your tissues. The brain researchers who introduced their shiny new gadget – bought for solely research purposes – said that now they can sit in the best race car in the “Science Formula One”: it is fast, it is robust, it is powerful*.